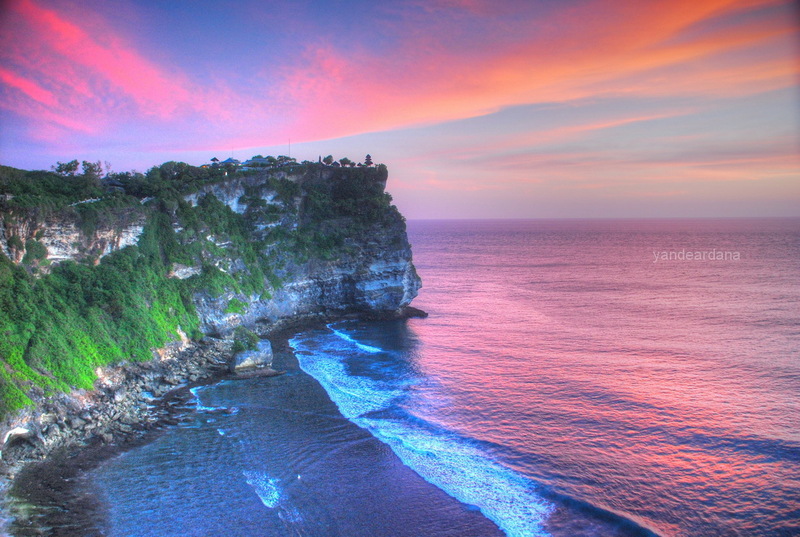 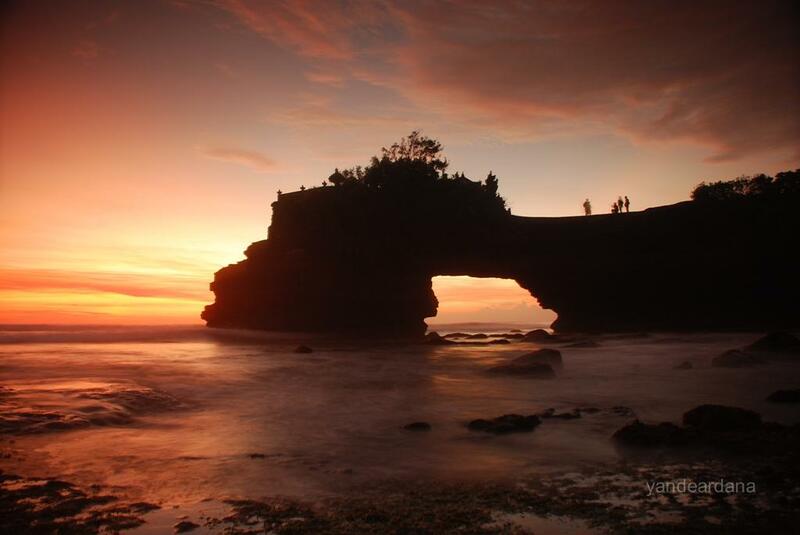 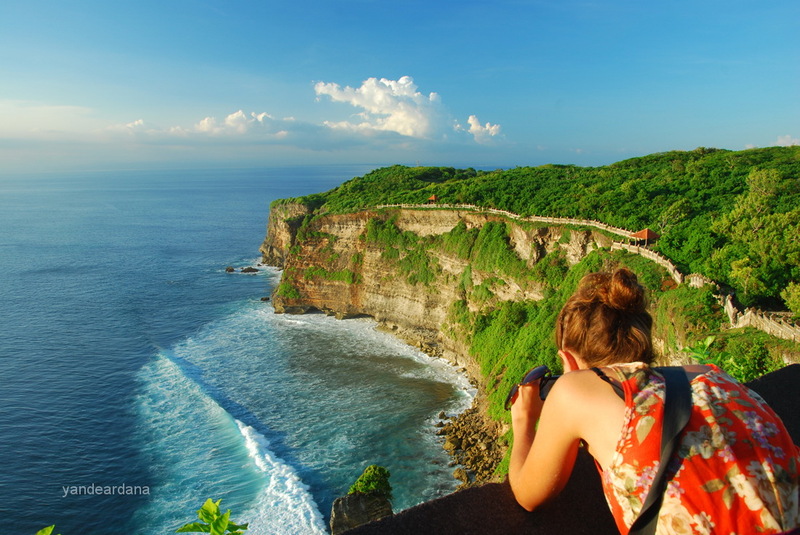 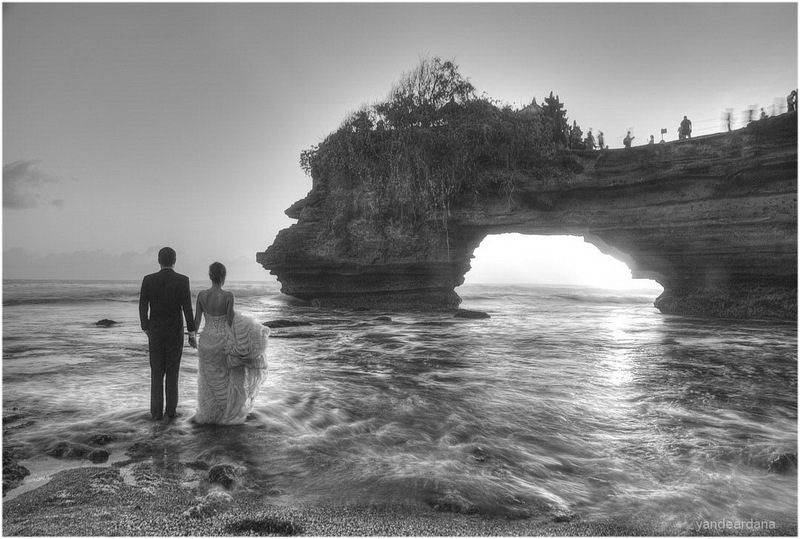 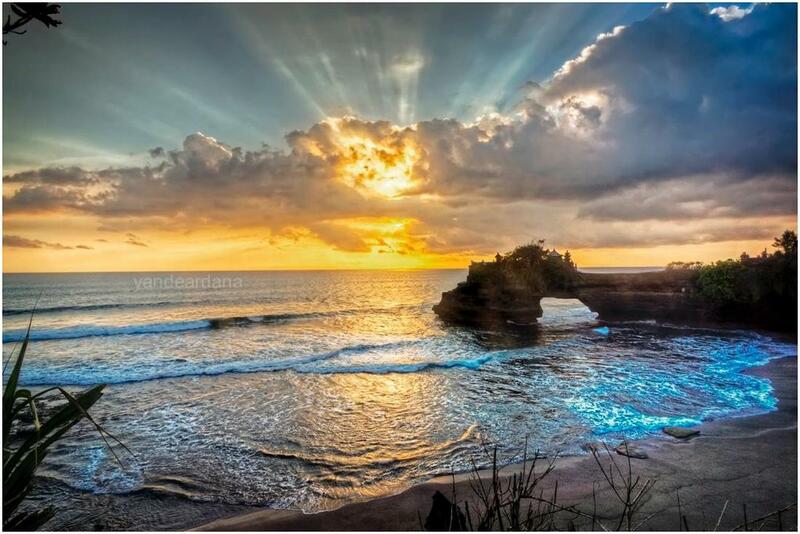 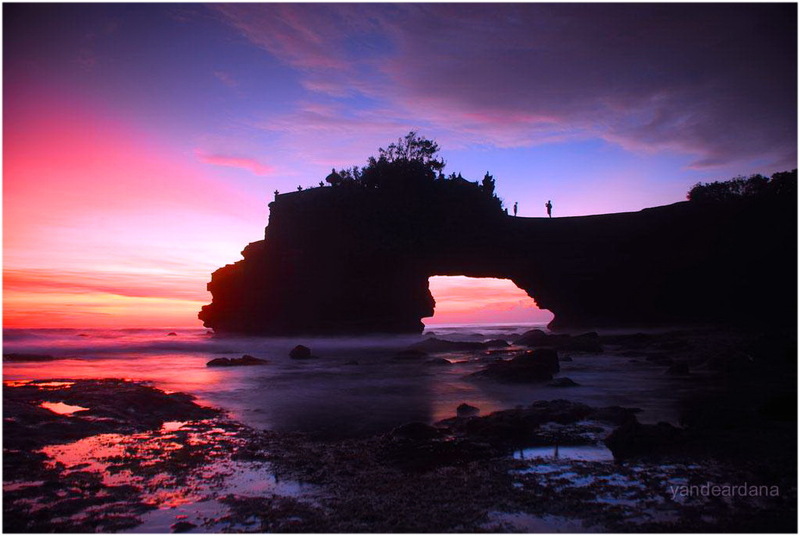 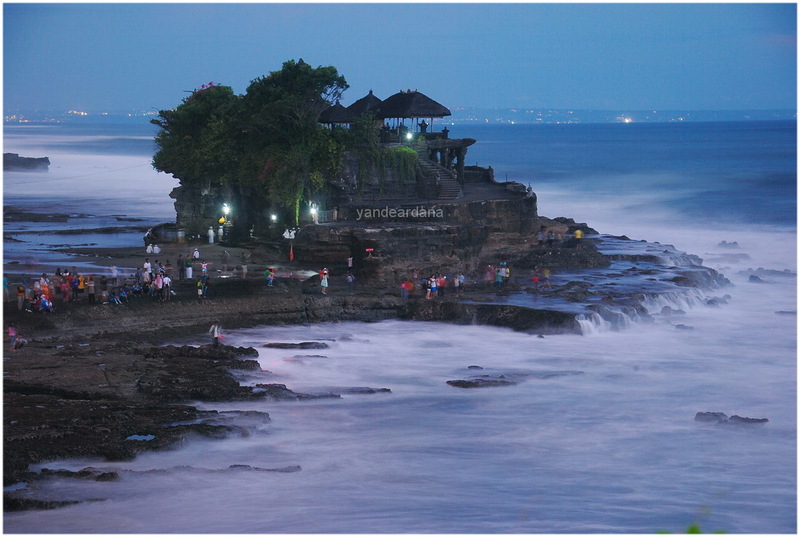 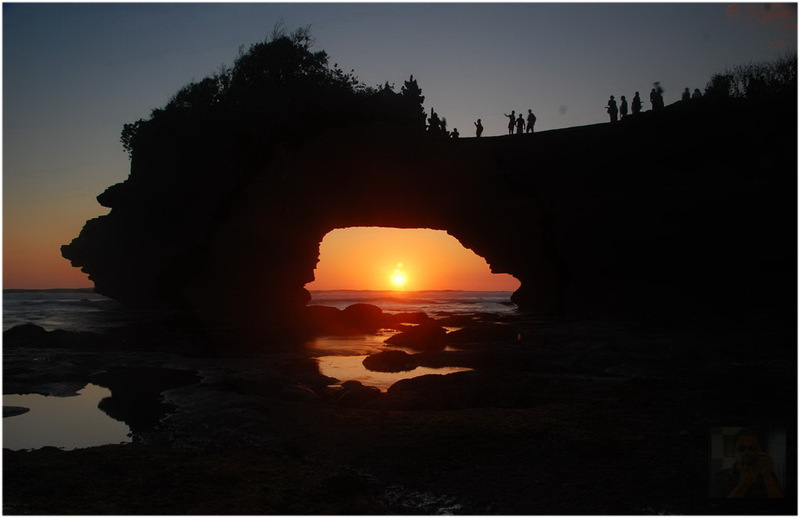 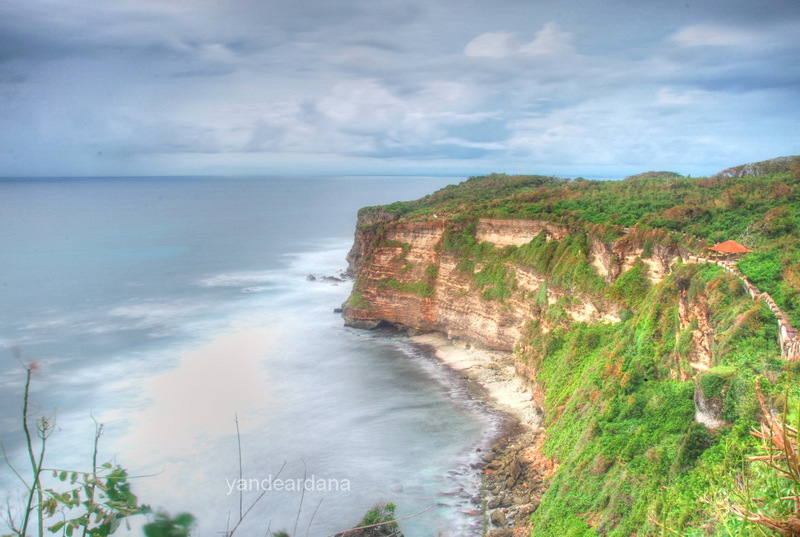 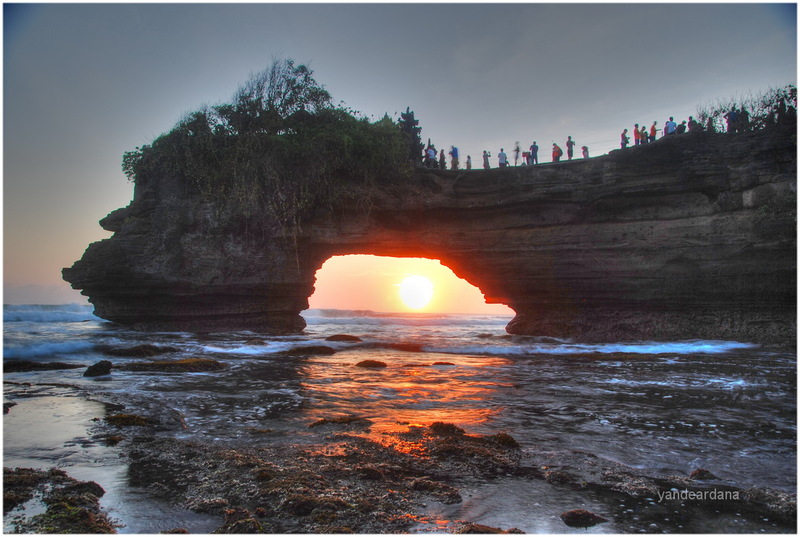 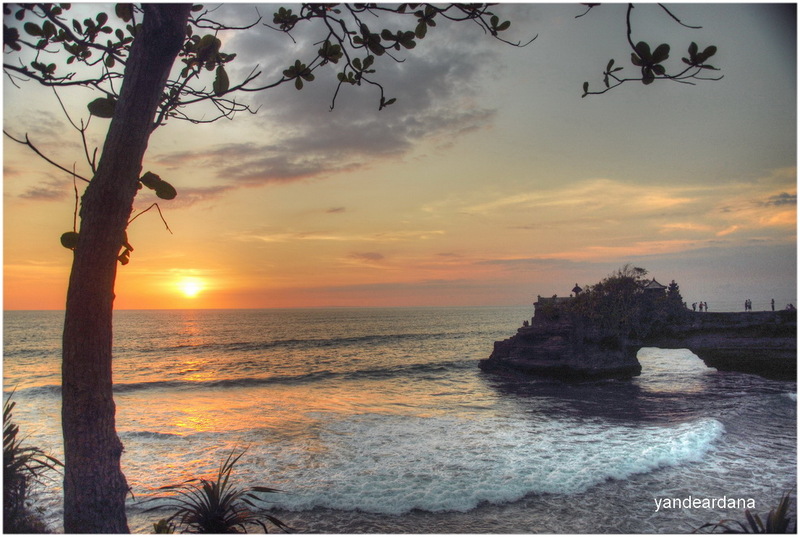 Tanah Lot comes from two words, Tanah means Land and Lot means Sea so a land in this case a huge rock on the sea. 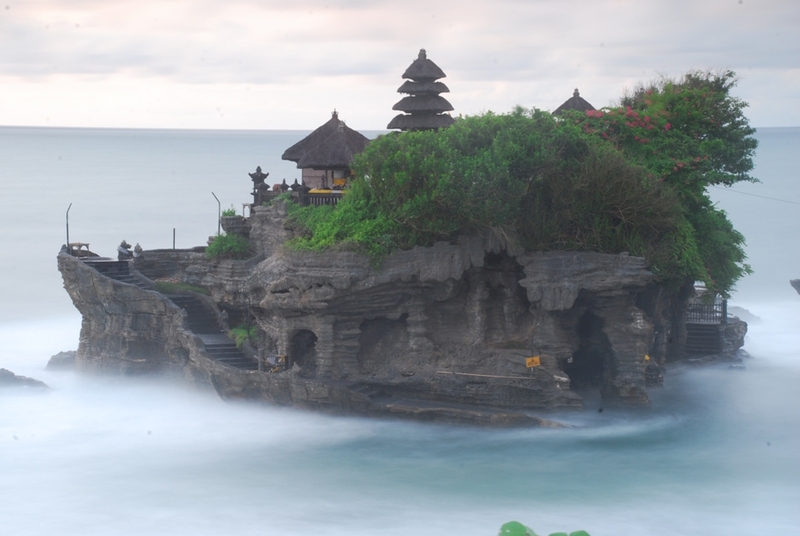 This place in sixteen century used by a holy priest from Java gave a Hinduism teaching to local people there. 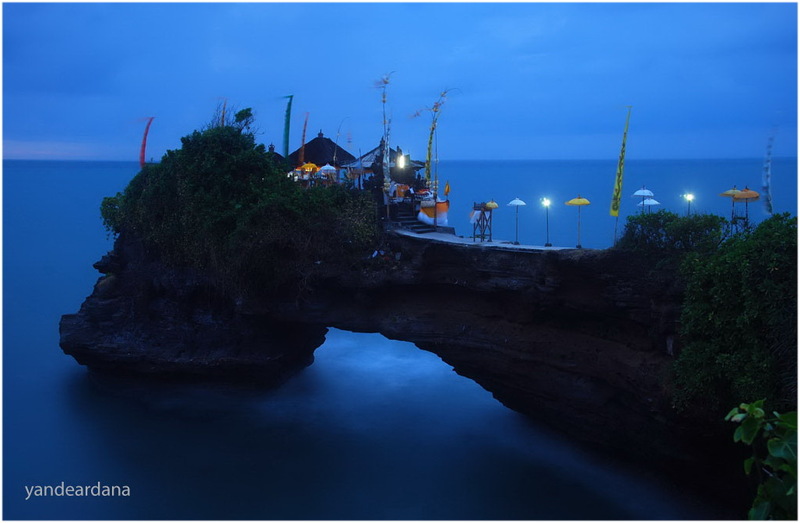 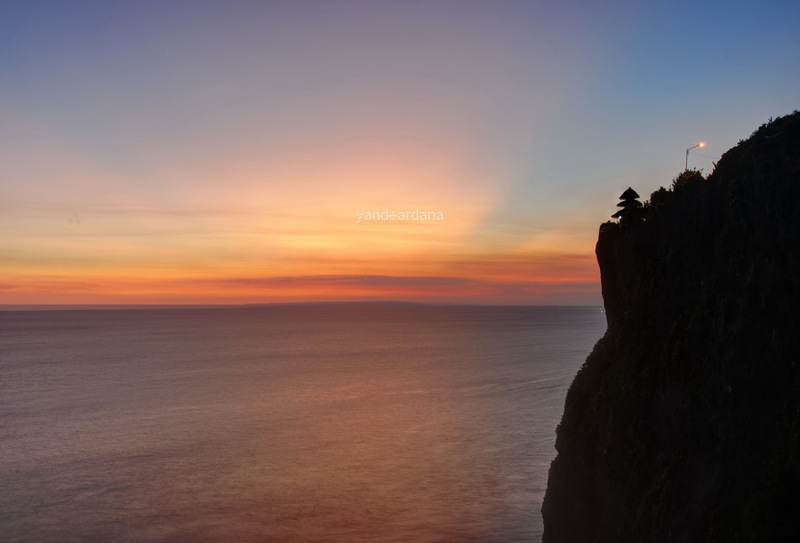 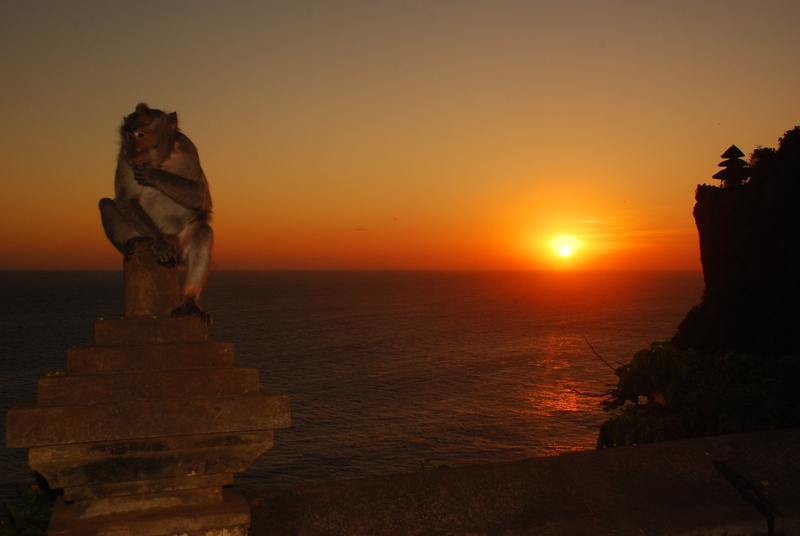 During sunset is the best moment to take pictures here, cause this is one of the best places in Bali so hundreds of people come here during sunset, it becomes difficult to take long exposure shoot. 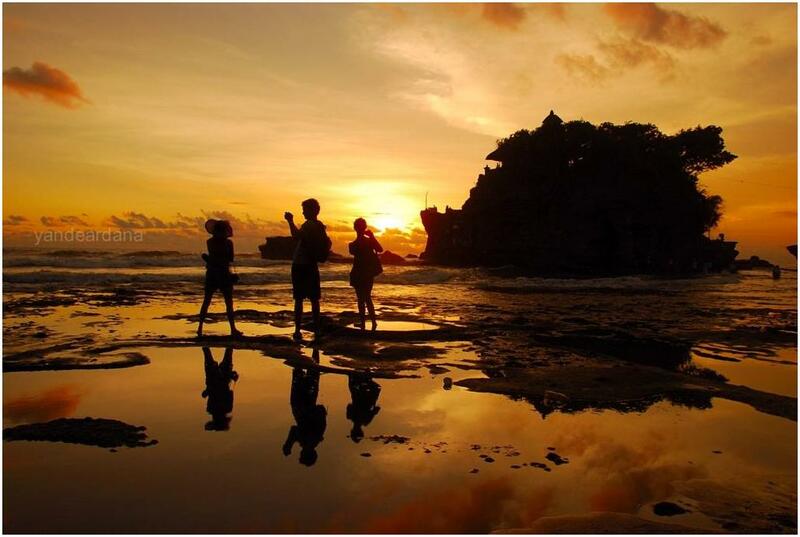 There are two angle for sunset shoot, if low tide we can do low angle one need to walk a little bit so we can put the temple as a foreground and the sun behind. 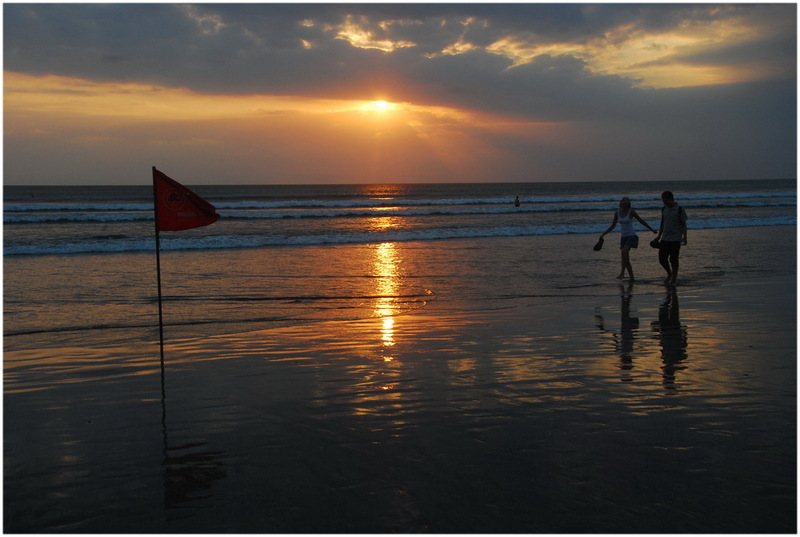 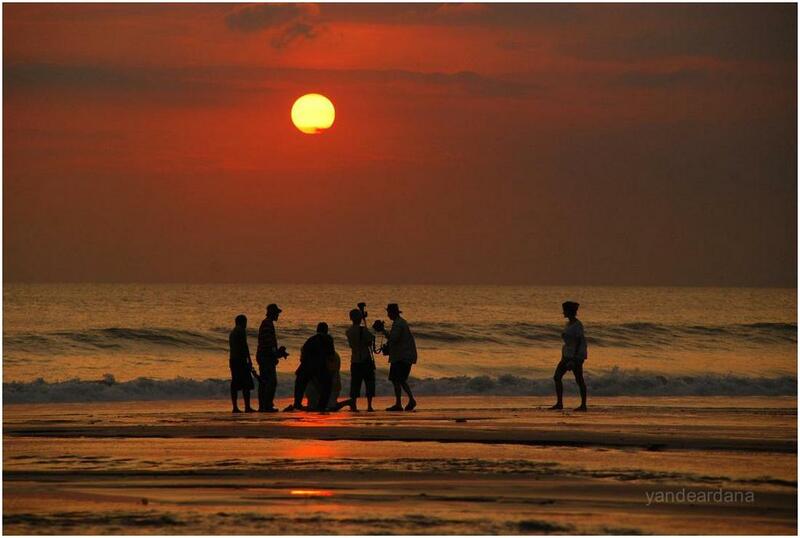 The other angle is high angle shoot from the stall that sell young coconut water known as sunset terrace.